It’s official. 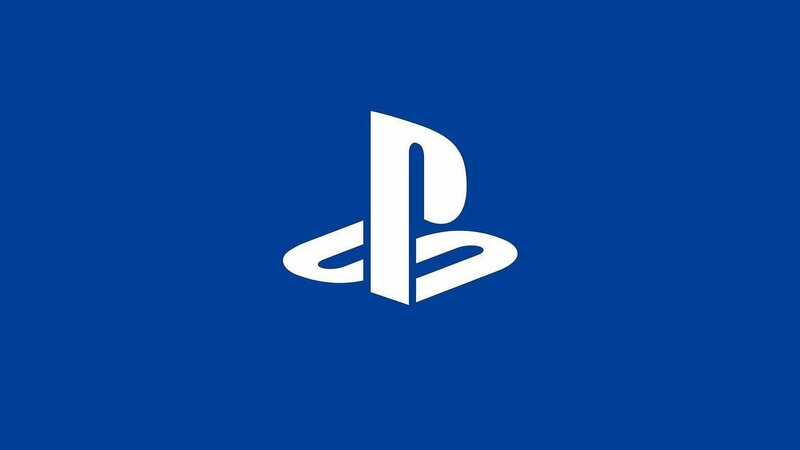 PSN members will soon be able to change out their PSN online ID. Over on the Playstation Blog, Sony is going to be testing it as part of the Playstation Preview Program. Users that have beta tested previous software betas will start in with the program with plans to roll it out to all by 2019. There is no limitation to how often you can change out your name during the preview but only the first one is free after it becomes available to everyone. After that it will cost €9.99/£7.99/$9.99 or for PS Plus members €4.99/£3.99/$4.99. The change can be made through the PS4 profile page. The feature is compatible with PS4 games published after 1st April 2018 and with some games prior to that date but not every game before that date will be compatible. A list of games that are compatible will be published once the program rolls out to all users. There’s no charge to return to your original ID and you’ll be able to display both your new and your old ID making it easier for your friends to identify you.